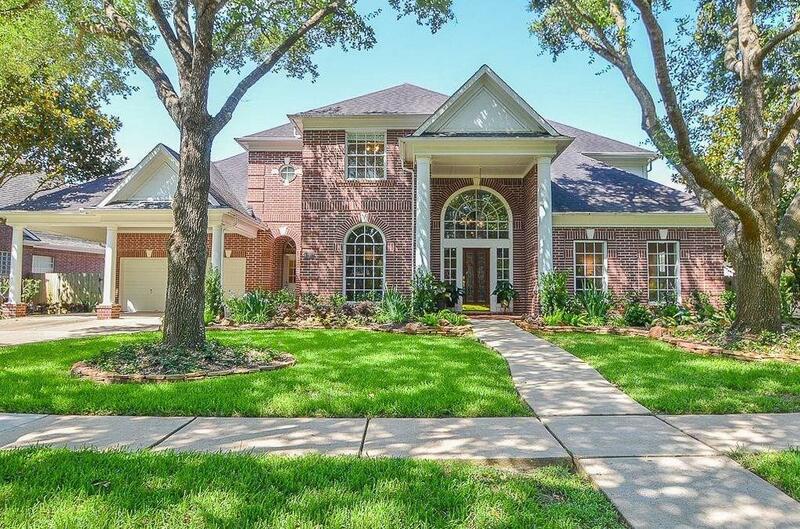 Gorgeous, well-maintained traditional estate on a showcase street in a quiet neighborhood. 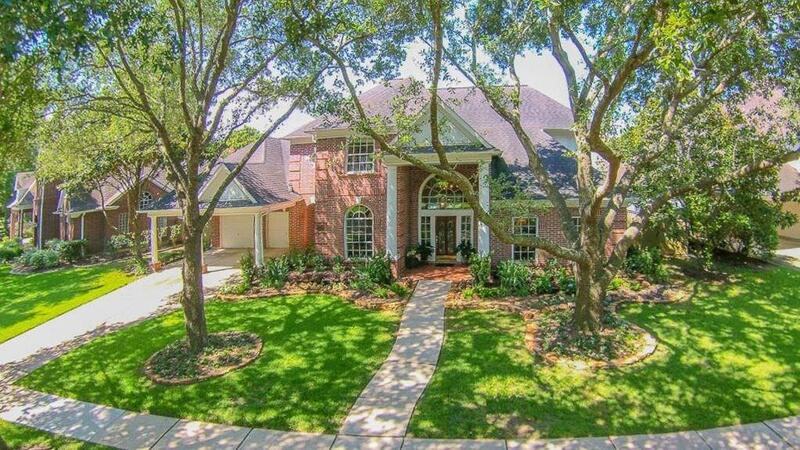 Beautifully landscaped home offers exceptional curb appeal. Light & bright interior with open concept floor-plan and impressive views of the pool, waterfall and lushly landscaped private backyard. Brand new roof installed in 2016. Pool was re-plastered and re-tiled in 2019. 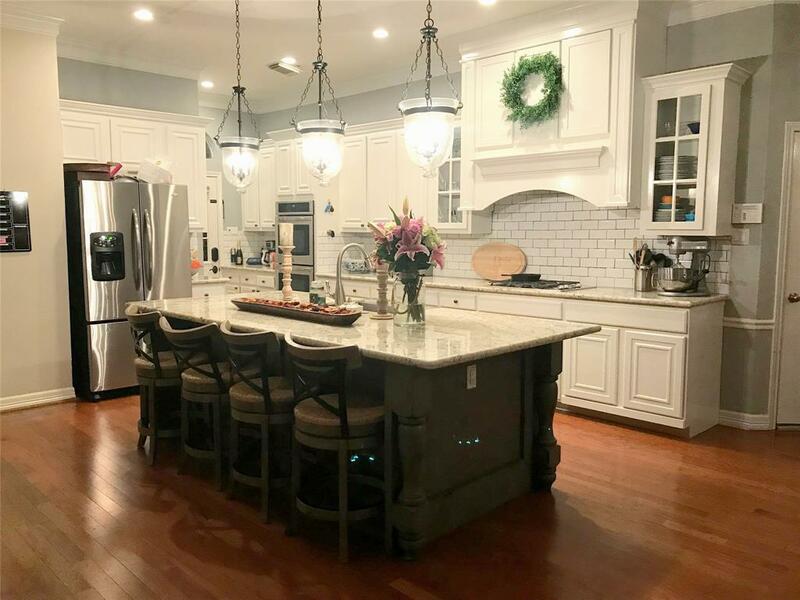 Updated kitchen features granite counters, pendant and recessed lighting, double ovens, 7 foot large serving bar, built in island microwave and so much more! Enormous master suite with luxury Carrara marble shower, restoration hardware "his" and "hers" design vanities provide the perfect retreat. 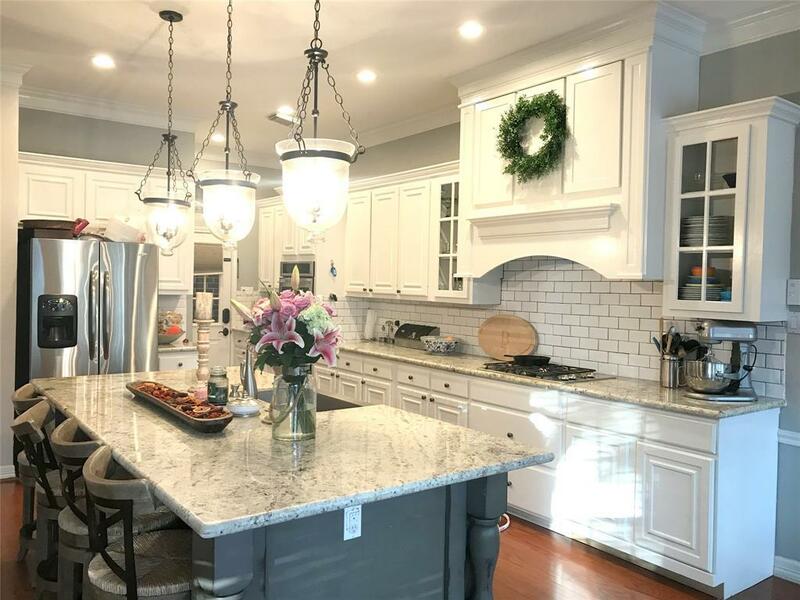 Master is located conveniently downstairs with game room and 3 generous bedrooms up stairs.